Justice Khosa’s judgement says “Nawaz was not truthful”. Below are excerpts from the dissenting notes of the Supreme Court’s Panamagate case, written by Justice Asif Saeed Khosa. Justice Khosa headed the five member bench which was split 2:3 in its verdict. 5. How were London properties acquired? Despite $100m investment offer, why was KASB Bank sold for Rs1,000? ISLAMABAD: Senior officials of the State Bank of Pakistan took harsh action and “misused their authority” in amalgamating KASB Bank into BankIslami for just Rs1,000, reveals an inquiry report of the National Accountability Bureau (NAB). The report further disclosed that BankIslami was not capable of handling the now-defunct KASB Bank without the central bank’s financial support. Moreover, the central bank’s decision to award KASB Bank’s due-diligence contract to AF Ferguson, a chartered accountancy firm, was an “illegal act”. “Officers of the SBP and others misused their authority to refuse foreign investment of $100 million in KASB Bank and favoured BankIslami Limited by amalgamating it at a token price of Rs1,000 only,” according to inquiry findings. The Cybernaut Investment Group of China had offered up to $100 million investment to bridge the capital shortfall faced by KASB Bank, but the SBP rejected the offer. 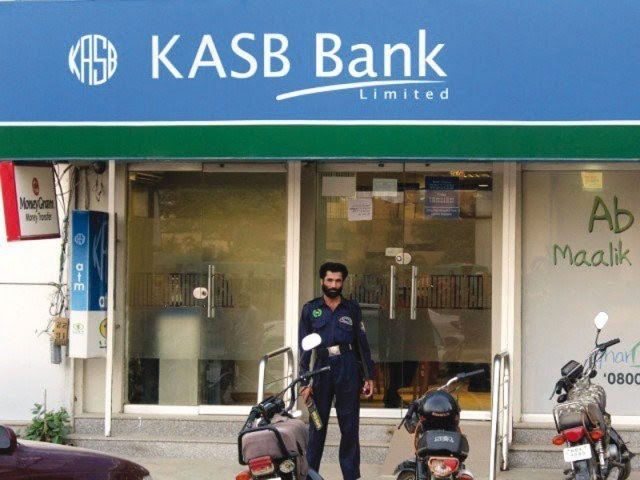 The assets of the defunct KASB Bank were not valued at market rate, according to the inquiry. At Rs1,000, BankIslami got billions of rupees in assets, it added. Not only that, BankIslami also got Rs5.8 billion as deferred tax that benefitted its balance sheet. Investigators have now recommended the NAB headquarters to order an investigation. The inquiry report had been submitted in December last year. NAB spokesman Nawazish Ali Asim did not respond to questions regarding the next step in the case. The SBP spokesman’s response was also awaited, although in the past the central bank has defended its action of amalgamating the bank, saying it had the legal mandate. On May 7, 2015, the SBP merged KASB Bank into BankIslami after the former could not meet the statutory paid-up capital requirement of Rs10 billion. The now-defunct bank was facing capital shortage since 2009, although it had a sound deposit base, which the NAB inquiry also confirmed. There was no point in merging KASB with BankIslami, as other remedies were also available with the SBP, according to the inquiry report. It added the amalgamation was a harsh step on part of the SBP, which nullified billions of rupees investments of KASB shareholders. The NAB inquiry further noted that the Rs20 billion as financial assistance could also have been provided to KASB Bank by appointing administrator and changing the board. “The SBP has committed offence of misuse of authority as envisaged in Section 9(a) (iv) of NAO Ordinance, and investigation may be authorised against the accused persons,” the NAB investigators recommended to the headquarters. “A holder of a public office, or any other person, is said to commit or to have committed the offence of corruption and corrupt practices – if he by corrupt dishonest, or illegal means, obtains or seeks to obtain for himself, or for his spouse and/or dependents or any other person, any property, valuable thing, or pecuniary advantage,” reads the relevant section of NAO. The inquiry report observed that the decision to amalgamate the bank with BankIslami had taken a year before the amalgamation took place. Investigators said that the Al Karam Group, Ismail Industries, owned by Miftah Ismail family, and Ali Hussain, chairman of BankIslami, started increasing their shareholding in BankIslami from April 2014. They investigators said that this is “evident from the CDC record”. The NAB also launched an inquiry against a partner of AF Ferguson and one of its directors in the same case. The chartered accountancy firm had been accused of giving a favourable report. “The selection of AF Ferguson and signing of tripartite agreement was an illegal act of the SBP,” according to the inquiry. A minority shareholder of the KASB Bank, Shaheena Wajid Mirzan, had alleged that by paying Rs20.5 million as consultancy fees to AF Ferguson, the SBP got a totally fraudulent valuation report from the chartered accountancy firm. She further alleged that the Rs1,000 valuation wiped out 1.95 billion shares, held by 9,000 shareholders. Nasir Bukhari, who had 43% stake in the defunct KASB Bank, at the time also highlighted the issue of conflict of interest, saying AF Ferguson was also the auditor of SBP and BankIslami, therefore, its Rs1,000 valuation report could not be considered impartial. Mustafa further told NAB that selection of AF Ferguson at exorbitant fee that too without any tender was “not understandable”. The inquiry report revealed that the SBP also forced the KASB Board Secretary Hameedullah to change the minutes of a meeting in which directors raised concerns about paying high fee to AF Ferguson. 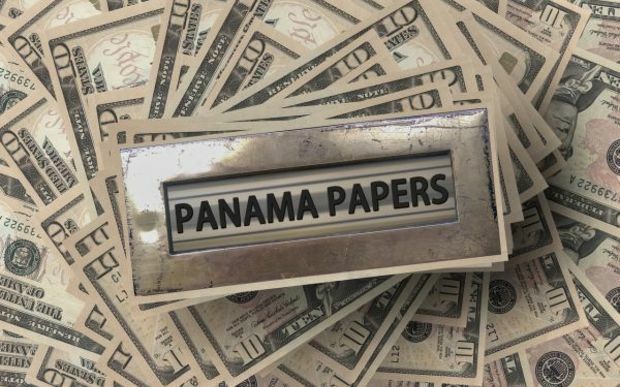 While citing a statement given by the KASB Director, Muzzafar Bukhari, the NAB report noted that the KASB authorities were in sell-off negotiations with SAMBA Bank, which backed out and the SBP official asked it to stay away from entering into any deal, revealed the report. At the inquiry stage, the SBP took the position that “interest of shareholders is not the mandate and responsibility of the SBP and they are only concerned about the interest of the depositors”, revealed the report. The SBP further stated that its actions were in line with powers available to it under the Banking Companies Ordinance. However, NAB did not accept its response, saying the KASB Bank faced no liquidity issues and was, in fact, the most liquid bank in Pakistan due to Rs20 billion of Iranian deposits. The SBP’s reply to NAB was contrary to what it wrote in its scheme of amalgamation. “In the case of amalgamation of banking companies, the rights of shareholders are fully protected by the Banking Companies Ordinance 1962 and the Companies Ordinance 1984”, according to the documents. Sorry to say but the short order announced in the Panama case today (on 20 April 2017) by the Supreme Court of Pakistan does not seem like a historic decision at all, I find it to be a less than average decision which shall not serve as a useful and leading precedent in the years to come. I have no interest in reading some 500 pages of academic debate and sophisticated legal discussion when the end result (i.e. the Prime Minister not being liable to be disqualified) is zero – absolutely flawed. 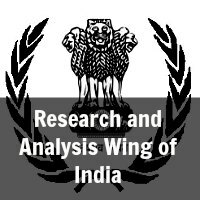 It is quite disappointing to see the apex court employing judicial restraint while judicially reviewing the alleged concealment of properties, evasion of tax, benami transactions, money laundering by the Prime Minister and most importantly his eligibility to sit in Parliament. This matter could have become a landmark decision, if at all, if it involved accountability of the powerful leader who did not consider himself to be a servant of the public but a badshah salamat and ameer-ul-momineen. I am only interested in reading the minority view of the honourable Justices Asif Saeed Khan Khosa J and Gulzar Ahmed J which held otherwise. There is a famous proverb in Urdu “kya achar dalna hai?” said in the context of unnecessary, unimportant and petty things. I would like to use it in the factual syntax of the constitution of Joint Investigation Team (JIT) by the Supreme Court of Pakistan. What are we going to do with this JIT when the accused is still sitting as the Prime Minister of Pakistan? What good is this JIT to the general public of Pakistan that had all eyes fixated on the Supreme Court to finally uphold the maxim “no one is above the rule of law” by making PM accountable for his actions? There is a “real apprehension of bias” against this so-called JIT in the absence of PM’s resignation. No matter how bright the members of this JIT are, it is beyond reasonable doubt that this JIT cannot perform its functions impartially, fearlessly, properly or independently. Who has the courage to find anything against the head of state? The influence of the mighty mafia will dominate. The members of the JIT are either employees of the federal government or fall under its jurisdiction in some way or the other. The real apprehension of JIT being institutionally biased has been created by the Supreme Court of Pakistan itself when it could have safeguarded the independence of judiciary in order to maintain the confidence of general public in the judiciary and the rule of law. It seems that the backward people of this backward country will have to wait some more for its backward judiciary to finally hold that nobody is above the law, that the powerful and the weak are equal in the eyes of law, that the representatives of people are answerable to the general public, and finally that even the Prime Minister is accountable. 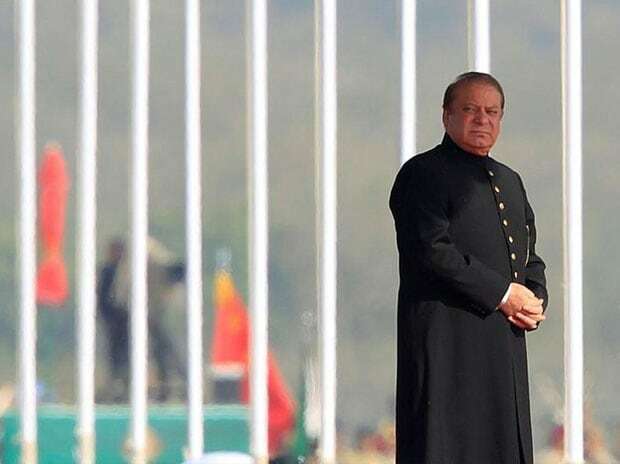 The majority view has made Articles 62 and 63 of the Constitution redundant by failing to disqualify the Prime Minister when there were overwhelming and clear pieces of evidence proving that the Prime Minister lied in the Assembly and adopted inconsistent stances to escape the liability, which does not make him sadiq and ameen. It is well-settled that redundancy cannot be attributed to any provision of the Constitution but frankly, the majority view has made qualifications and disqualification provided in the Constitution redundant. Thus the ruling goes not only against the country but also against the intention of the framers of the Constitution. The founding fathers of the country and our ancestors did not struggle for an independent country to promote slavery, dishonesty, nepotism, bigotry and corruption. We are an independent nation, we are all equal and our leaders are not above the law. Maybe only the minority view understood this clearly.